The Community of Inverness is a vibrant & diverse destination of inspiring beauty. Big on heart and experience there is an adventure waiting for everyone. Its rugged coastline and rolling hills, its majestic autumn colours and the winters winds it all shapes who we are and inspires what we do. Reflected in our local music, art, culture, celebrations, dance and dining – we are at heart story tellers – of the land and the sea. The connection with nature is intimate and as such our offerings for play and adventure are built into and showcase our natural and dramatic landscape. From cycling and hiking, to skiing and snowshoeing our local trails and boardwalk showcase scenic vistas and range in intensities. 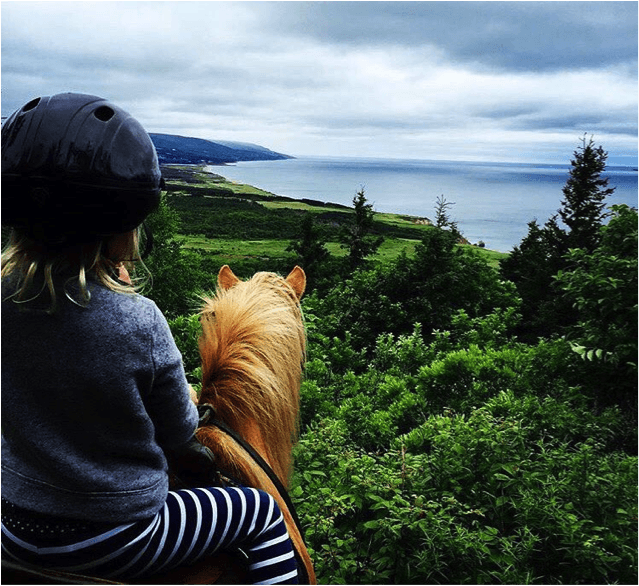 From kayaking and paddle boarding to whale watching and horseback riding our local outfitters and tour operators will help you make the most out of your adventures. 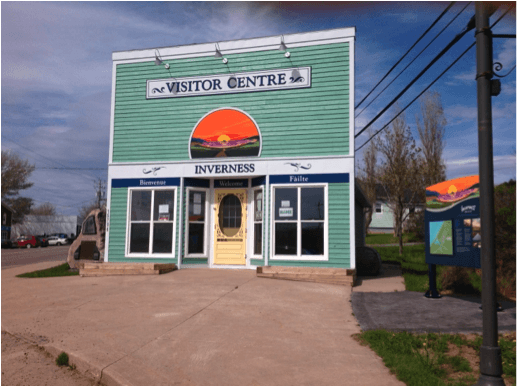 From a historical perspective on the mining days of Inverness past to an Art Exhibit featuring the works of renowned local artisans our Museum and Arts Centre have you covered. 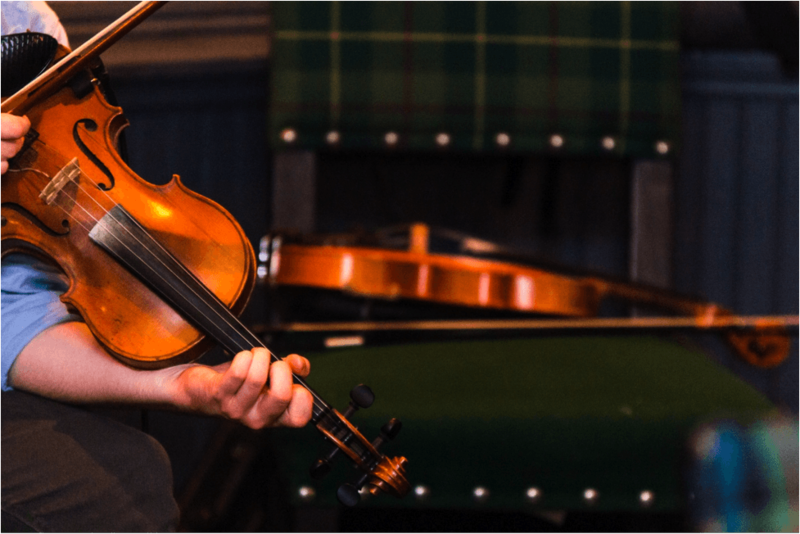 From a music festival and ceilidh to a dance or special performance our community halls, pubs and festivals are sure to please. Inverness has unforgettable experiences in store for everyone. For assistance with travel planning or to speak with someone in the know visit our local Visitor Information Centre. Trained staff are keen to be of service. Whether you need information about where to go, what to do, where to stay or who to see – just ask our staff. Want to find the closest Ceilidh, or directions to Egypt Falls? No problem. Maybe you need a map to find directions to a dance or the Cape Mabou Hiking Trails. Check and check. 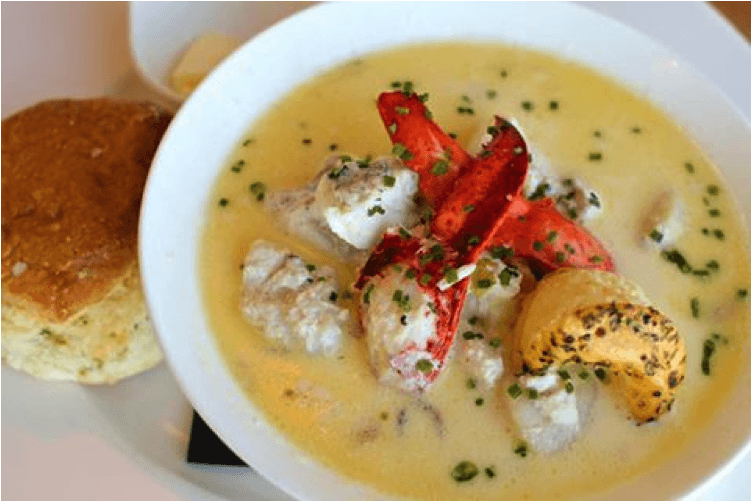 Then again, perhaps you just want to know where to find a delicious, sea inspired meal? The staff at the Inverness Visitor Information Centre have you covered. 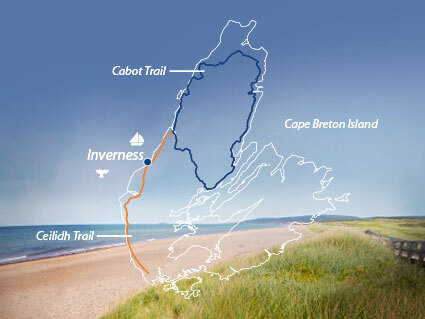 When it comes to natural beauty the Community of Inverness has it all – rolling green hills, rugged coastline, a beautiful golden sandy beach that meets the warm waters of the Gulf of St. Lawrence, a scenic fishing harbour, boardwalk and spectacular sunsets. While the beauty of our community is our number one attraction, there is so much to see and do to enhance and maximize your visit, all at your own pace, choose the adventure that is right for you. 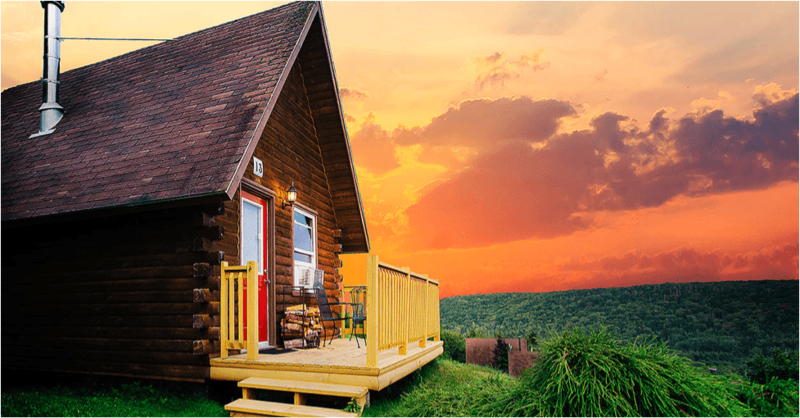 Inverness invites visitors to experience all we have to offer and this includes our local accommodations. Inverness is a community you can “come home to” again and again. Renowned for our hospitality and comfort we have a diverse selection of options and offerings. Here you can unwind and relax under a starlit sky next to the sound and beauty of the ocean. For short term vacation rentals search out Vacation Rentals by Owners (VRBO), Air B&B or Celtic Keys Property Management. 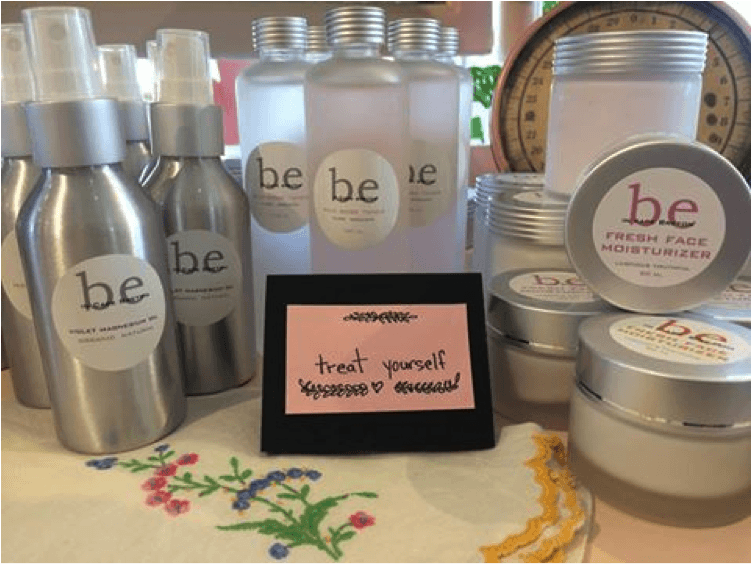 Whatever your desire our local shops and boutiques are sure to carry the perfect gifts to please everyone on your list. Our fashion forward boutiques offer quality clothing and must-have accessories. Our beautiful shops carry unique local and imported home décor, original artwork, photography, pottery, jewellery, quilts, wool, knitwear, tartan, books, locally crafted single malt whiskys, music and more. You’re guaranteed to find something for every taste.